Shelter, water, food and fire, are all we really need! Would you like to learn these basic survival skills? 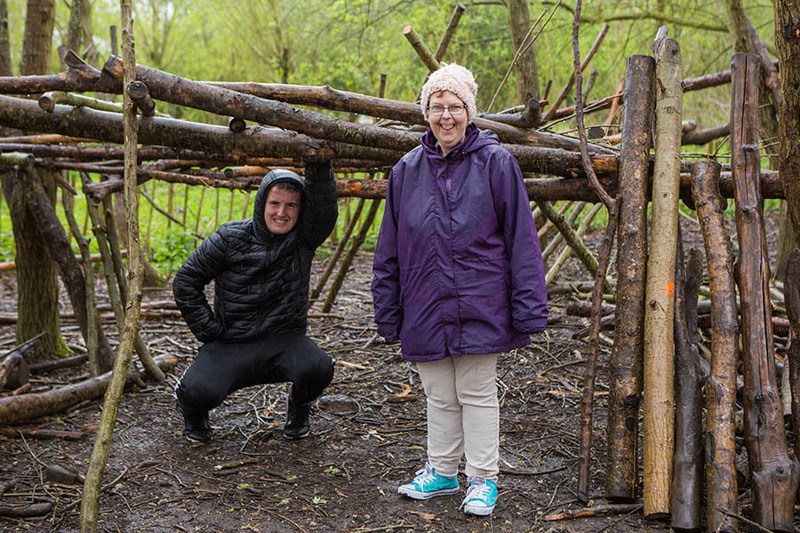 On this practical course you will learn how to build a shelter, prepare and light a fire, forage for food, purify water, cook food and learn to use tools safely. Along the way, you’ll be learning about ecology and our impact on the natural world. With learners at Freedom, independence is on-going. Encouraging you to walk around a known site and look for something familiar in a step toward independent discovery. Each session is outside in a rural area. We discuss as a group what you would like to achieve and I then facilitate that learning. The session highlights are always campfire cooking and green woodworking.